Join an incredible community of therapists conquering their student loans at record pace through travel physical therapy, student loan guidance, and entrepreneurism! My free email and video course will walk you through understanding how to manage your student loans as well as the best ways to pay them off! Determined to not have my student loans control my life, I have paved my own PT path, consistently earning tens of thousands more than the average physical therapist. In just 3 years, I had saved enough to have the ability to pay off my $200,000+ student loans. 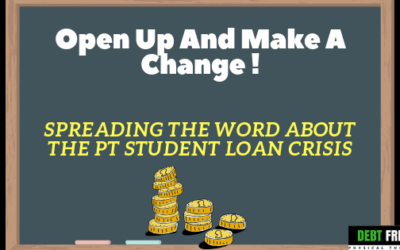 I’m now on a mission to help PTs, OTs, SLP’s and pre-healthcare professionals graduate with NO STUDENT LOANS or to help them SAVE THOUSANDS and pay off their student loans while still having a life! 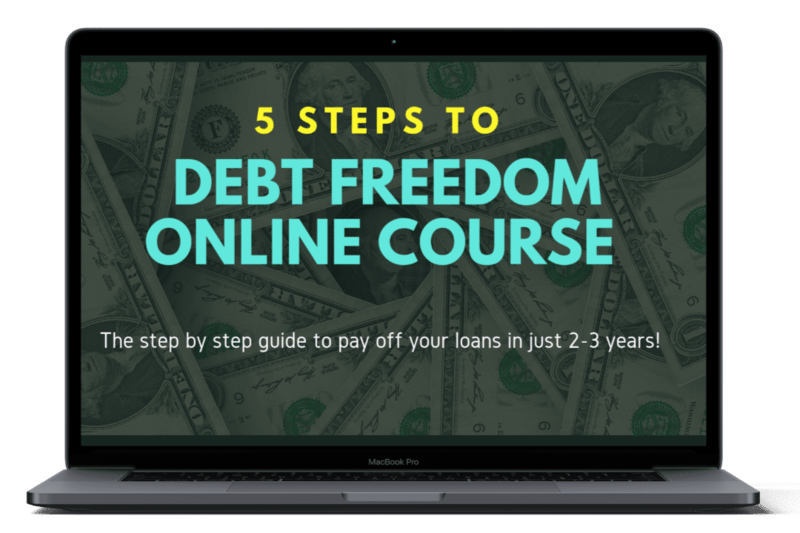 Learn How To Become Debt Free Today! Click the above title to learn the exact steps to pay off your loans – in any setting, even as a new graduate! Get strategies that only PTs’ would know! Pre-PTs and all other healthcare professionals welcome! 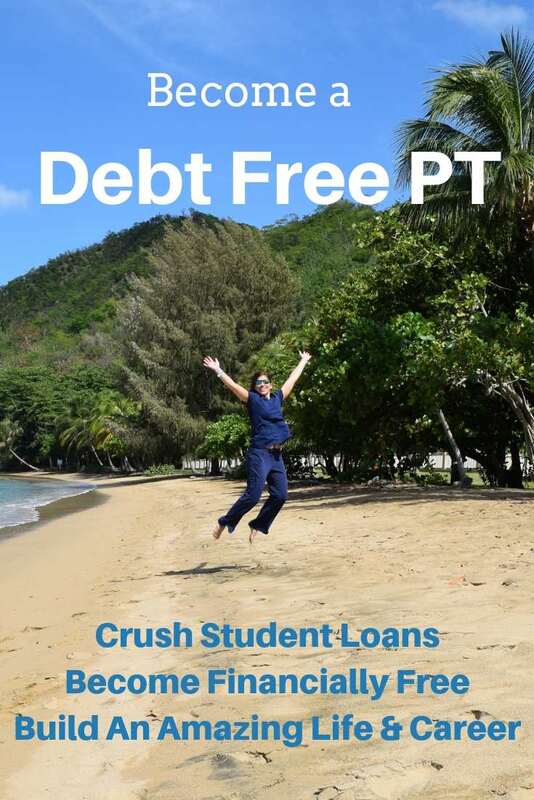 Debt freedom starts with the right career! Click here the above title to learn more about travel PT. Traveling is one of the best career routes to pay off your student loans since it combines incredible pay, unbeatable experience and flexibility! 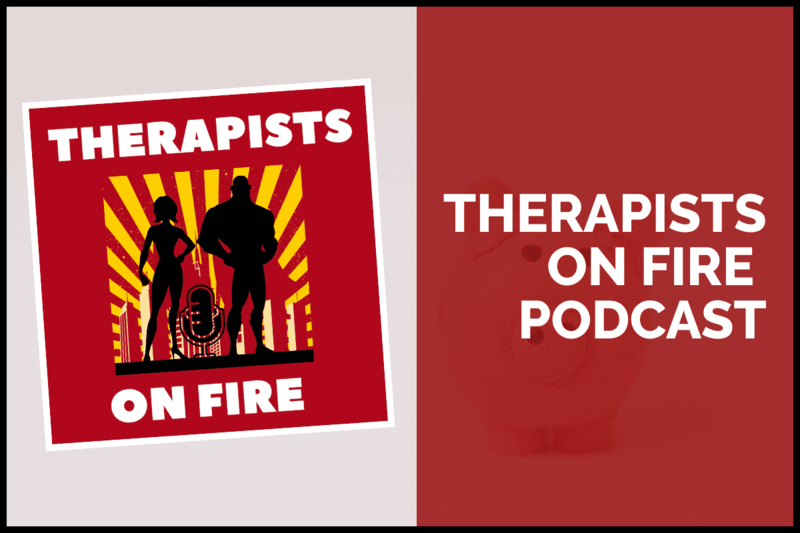 I interview therapists in my podcast, Therapists On Fire, who have found novel solutions to become debt free or for making extra money through starting a variety of unique business. Click the above title to listen! 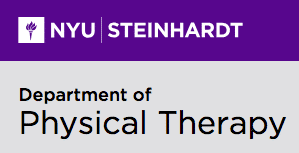 Join Me And Become A Successful Travel Physical Therapist! I have created an in-depth course on travel healthcare and have made connections with top companies to make sure you get premier jobs and pay rates for your work! I even speak with you individually to answer all of your travel questions and create a customized travel plan for you! Plus, I have made a complete a course on how to pay off your student loans with traveling which is 100% included in this program for free. All this is 100% free! 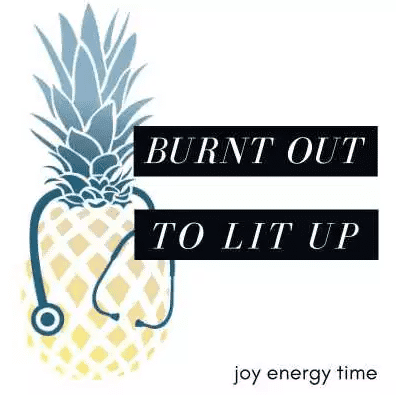 Click below to get started in the best free program for healthcare professionals! 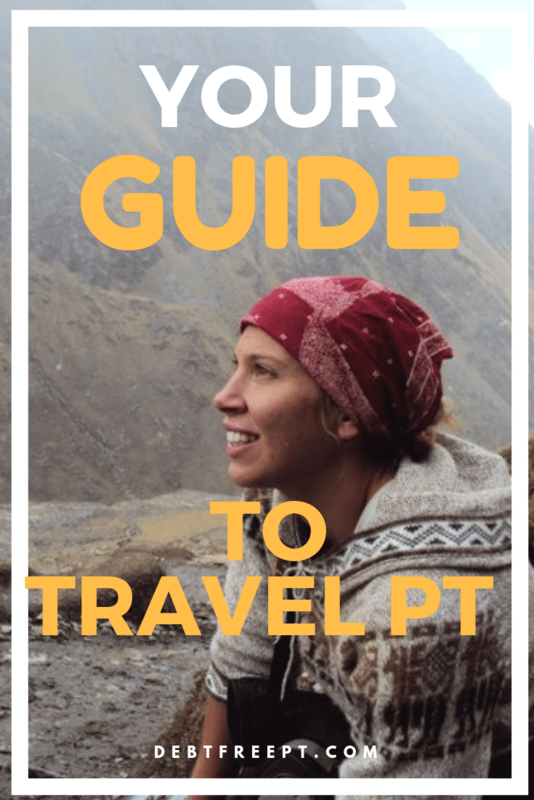 Become A Successful Travel Physical Therapist Today! Get my free comprehensive online Travel Success courses including a Travel 101 Course (The Ultimate Guide To Travel Healthcare) and How to Pay Off Your Student Loans with Traveling Course to learn everything about traveling right away plus access to amazing recruiters and the help you need a long to make sure you are being treated right along the way! Already a part of the program? You can get rewards for sharing. Or are you already a traveler and wanting a side hustle? Either way, sign up to get cash while helping others travel too! I have created an easy to follow and step by step program so that you can confidently and quickly pay off your student loans! 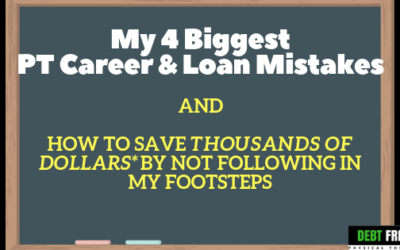 In fact, I teach you how to pay off $100,000 of student loans in just 2 years – and still have a life! The program includes hours of content in the form of instant access online lessons, PDFs, and access to me for phone calls, emails or any other help you need. 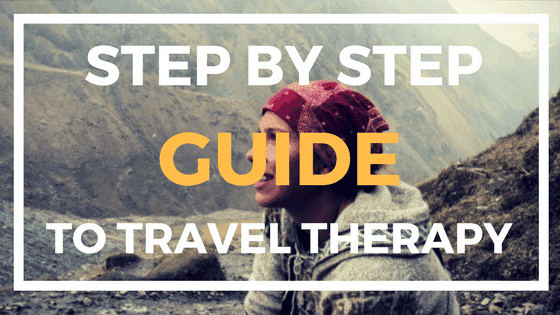 You also get all my travel healthcare resources! I have partnered with LendKey, one of the nation’s top student loan refinance companies, to be able to provide this information for FREE! Even better, they are on a mission to help me solve the student loan crisis, and will actually give you $200 for refinancing through them! You can click here to get further details on how to get $200 and my debt free course! I’m here for any question you have now or in the future! 1. Step by step instruction to crush your loans: I have created an easy to follow frame work that works for any loan amount! I walk you through how to pay off $100,000 in 2 years for example! 2. Learn how to make $100,000 – even as a new grad! Learn how to score the top paying careers in therapy and get expert guidance on creating your resume, interviewing, and negotiation. 3. True Passive Income Strategies: Learn how to make additional income, without having to create your own buisness. These techniques literally take a few minutes and afterwards, you’ll have earned several hundred more dollars a year! 4. Video, PDFs, Live Screen Captures: Besides easy to follow videos, I have PDF templates to help you be accountable and organized on your path to conquering your loans. 5. Lifetime access and rockstar support. Have questions, you can text, email or call me. I will respond within 24-48 hours personally! Learn about healthcare professionals who have become tele-health practitioners, clinic owners, health coaches, public speakers, authors, professional bloggers, course creators, e-commerce moguls, and so much more! “Emma has made me feel so much more confident with my path to public service forgiveness! 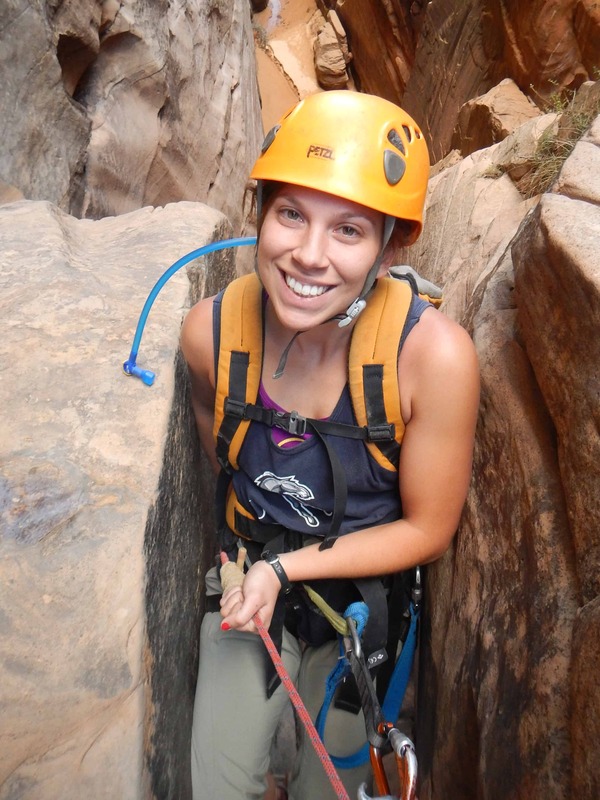 She helped me create a personalized plan as I transitioned from traveling to PSLF. Email Me To Speak At Your School Or On Your Podcast! I would be honored to speak at your school, guest post, or be a guest on your podcast! I provide a wealth of information on student loans, career options including traveling, contract and public service positions, and social media in healthcare! 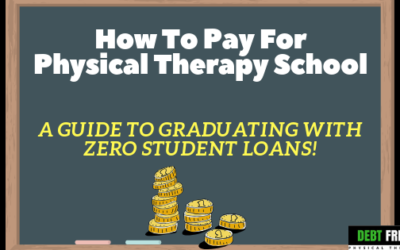 Join The Debt Free Physical Therapy Facebook Group! We are an incredible community of therapists paving our own paths to amazing careers and living incredible lives while paying off our student loans! Join The Debt Free Facebook Community!